It's Morphing Time! 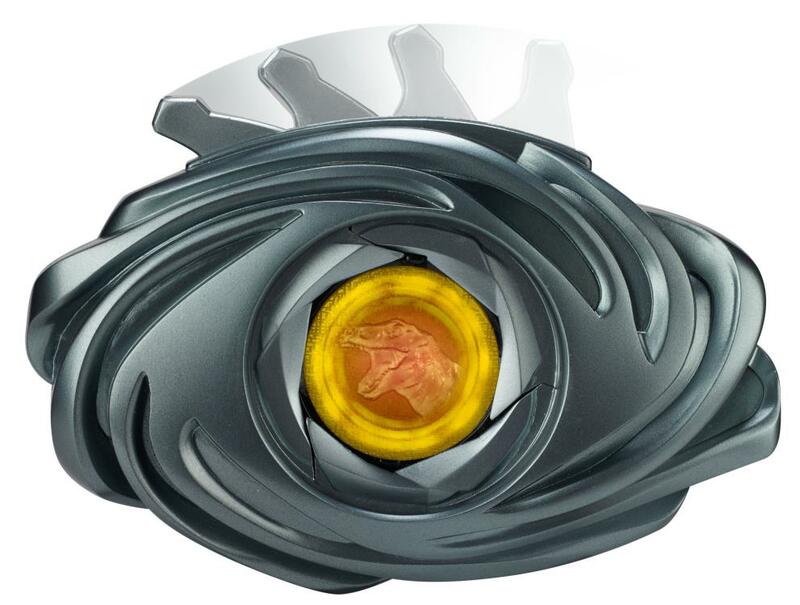 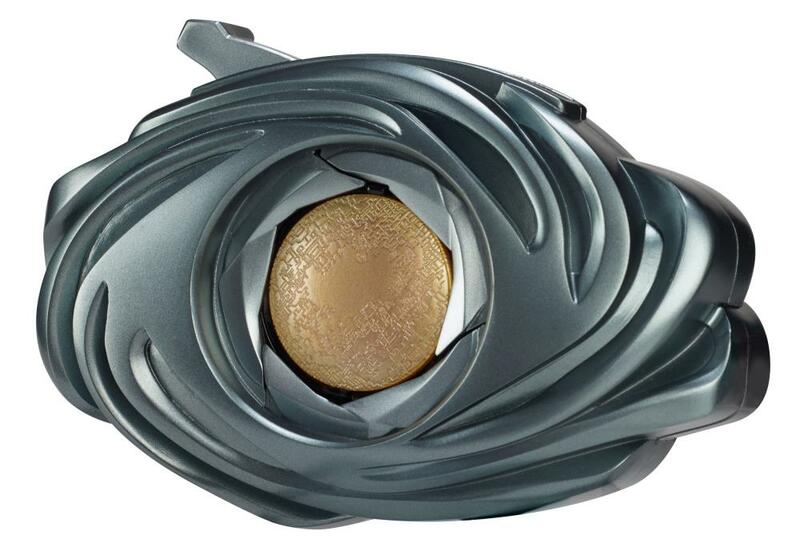 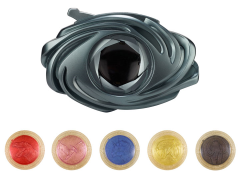 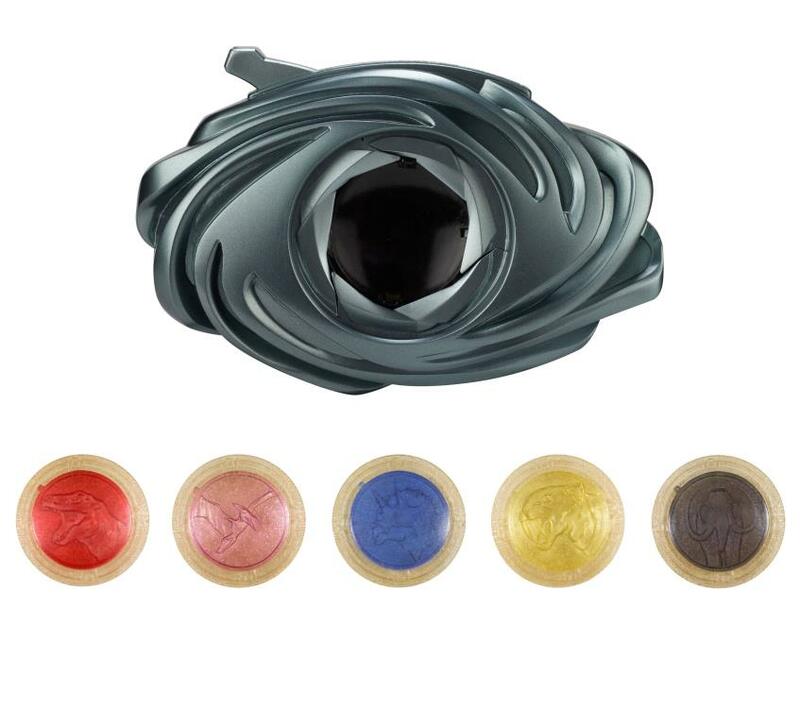 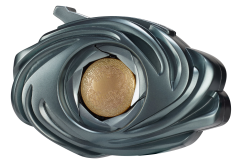 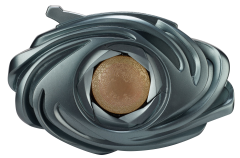 Morph into a Power Ranger from the film with the Morpher and Power Coins! Insert any Ranger coin to activate the morphing sequence with LED lights and sounds based on the film.